We know paying taxes isn’t fun, but Parakletos makes the process as painless as possible while ensuring that you get you maximum tax advantage. Over a four-year period, we amended 356 returns prepared by others. The average refund for each return was $2,074 above what the other preparers could get! We’ll ask you many (maybe way too many) questions to find deductions you may not even know about. We will teach you how to properly document your deductions. Together with you, we will develop personal tax strategies to substantially increase refunds and reduce the likelihood of an audit. You will feel like you’re coming in for a chat with old friends and, an hour later, your taxes are done! 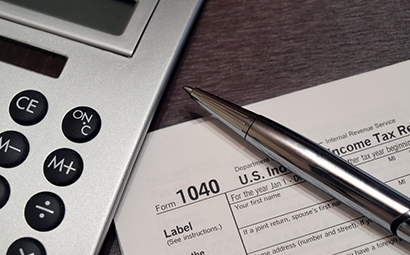 We are taking our tax preparation expertise on the road! 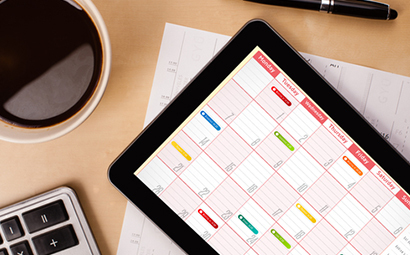 Please check our calendar to see if the Parakletos team will be in your area this tax season. In the unlikely event that you are audited, rest assured that Parakletos will go to bat for you. 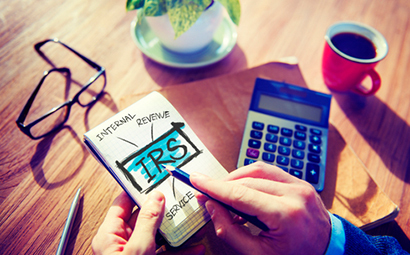 We have aggressively and successfully represented our clients to the IRS for 24 years. We have developed and successfully implemented IRS representation strategies and procedures never before utilized by other tax professionals. We are a member in good standing of Dan Pilla’s Professional Society. We also offer an Audit Protection Membership program, the details can be found in the Membership Agreement. As tax law experts, Parakletos stay up-to-date on the latest tax rules and regulations. 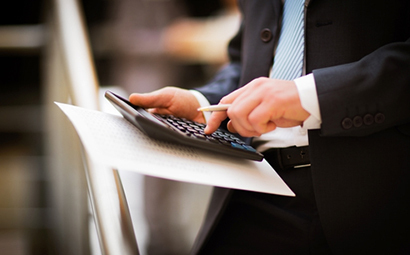 Do you need a tax consultant? Let us help you find out.